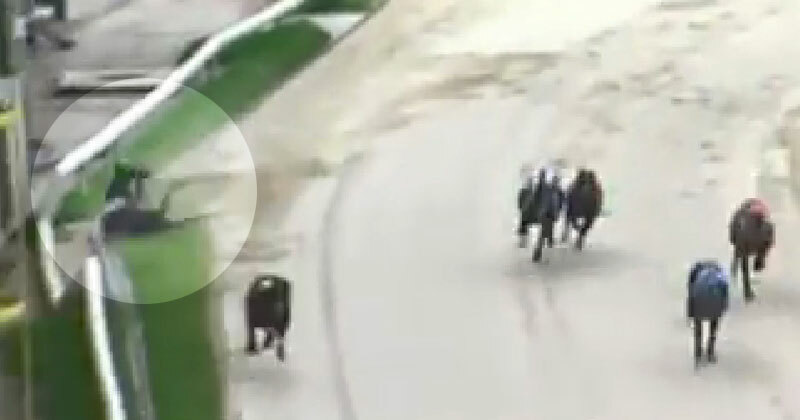 Greyhound racing in the United Kingdom takes place on both licensed and independent tracks. 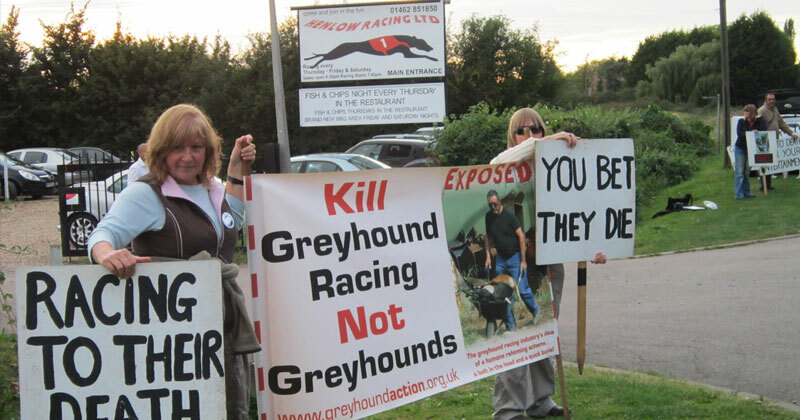 The Greyhound Board of Great Britain (GBGB) is the governing body for twenty-two licensed tracks in England and Scotland. There are also five independent "flapper" tracks that are not overseen by an industry body, but are instead licensed by the city and town councils in which they are located. Finally, there is one track in Northern Ireland, which is regulated by the Irish Coursing Club. The Greyhound Board of Great Britain implements the Rules of Racing which are applicable to all GBGB license holders in the UK. These rules include regulations for race meetings, licensing requirements and doping policies. 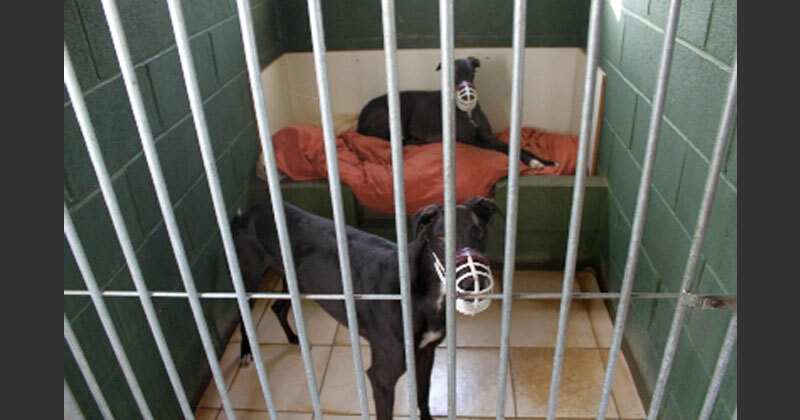 The independent tracks in England are also subject to the Welfare of Racing Greyhounds Regulations, which were passed by Parliament in 2010.4 These regulations primarily deal with licensing requirements for the tracks. 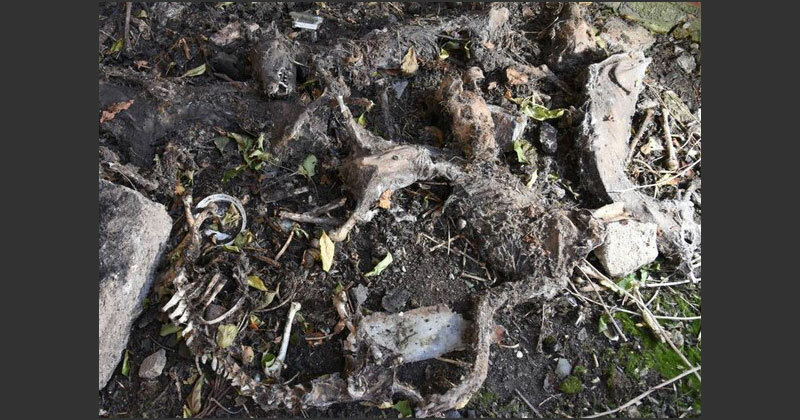 There are no racing greyhound specific laws in Northern Ireland. 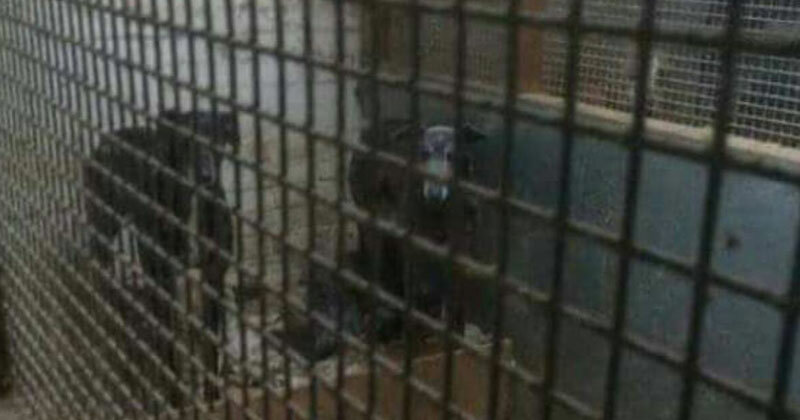 GREY2K USA Worldwide and the League Against Cruel Sports released the first report ever written on greyhound racing in Great Britain from a humane perspective. 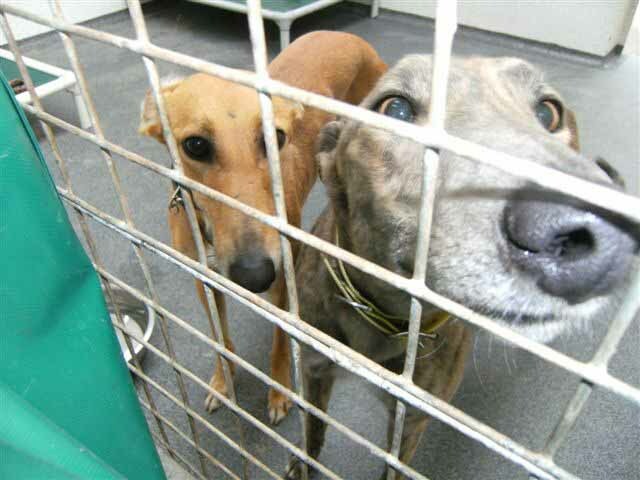 Read the report to learn about greyhound racing in Britain from a humane perspective. 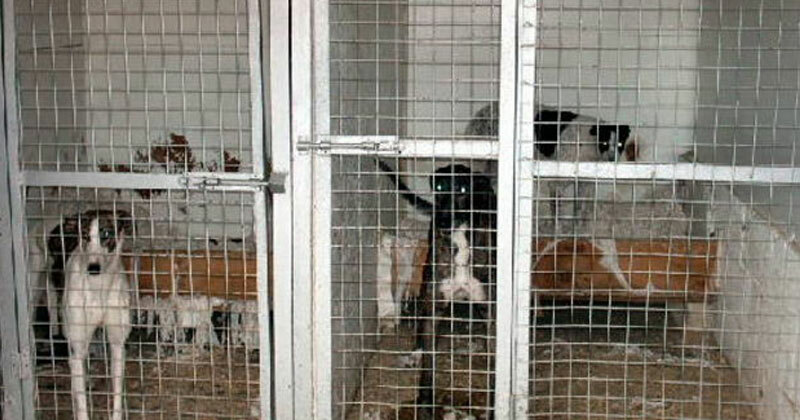 Now's your chance to help greyhounds in Great Britain! "Review of Certain Matters Related to Bord na gCon," Indecon International Consultants,, July 7, 2014, agriculture.gov.ie (accessed July 6, 2017). 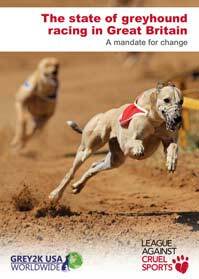 FGS Consulting, Department of Arts, Sport and Tourism: Review of the Horse and Greyhound Racing Fund (Dublin, Ireland: FGS Consulting, May 2009). Michael Watts, "Under the radar: Where have all the flowers gone?" Greyhound Star, September 2013. "Gambling Commission - Industry statistics April 2009 to September 2013," Gambling Commission, June 2014, gamblingcommission.gov.uk (accessed October 6, 2014).